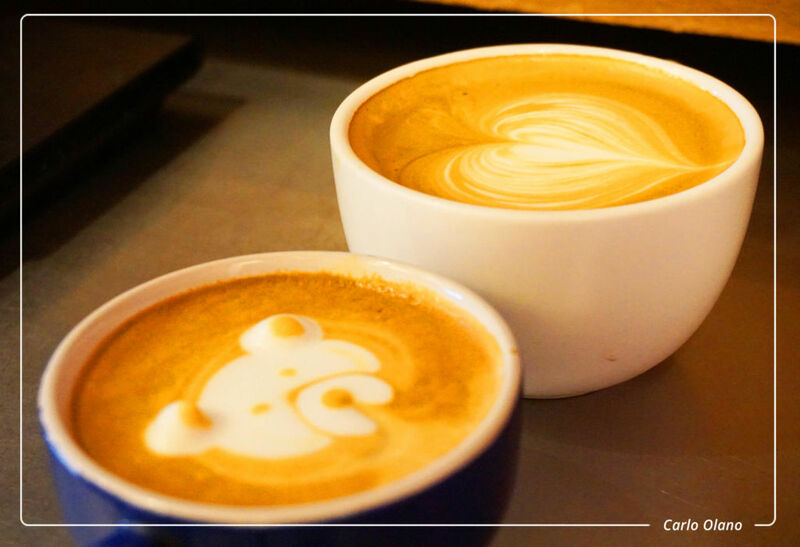 Here’s one for all the singles (#hugot)— You wake up smiling each morning knowing you have coffee. Coffee is consistent, loyal and doesn’t lie to you. Go to a place to get your morning coffee, like DEGREE 9’s freshly roasted espresso. Coffee’s morning breath does not make you gag. The anticipation of smelling your morning coffee should be the sole reason you get up and face each day. You bet even Angelina and Brad didn’t have that. What’s gonna kill you is the second part. “Why are you bingsu cold?” is not the kind of thing you ask your ex. But DEGREE 9’s bingsu dessert might just be the only cold thing that you need. 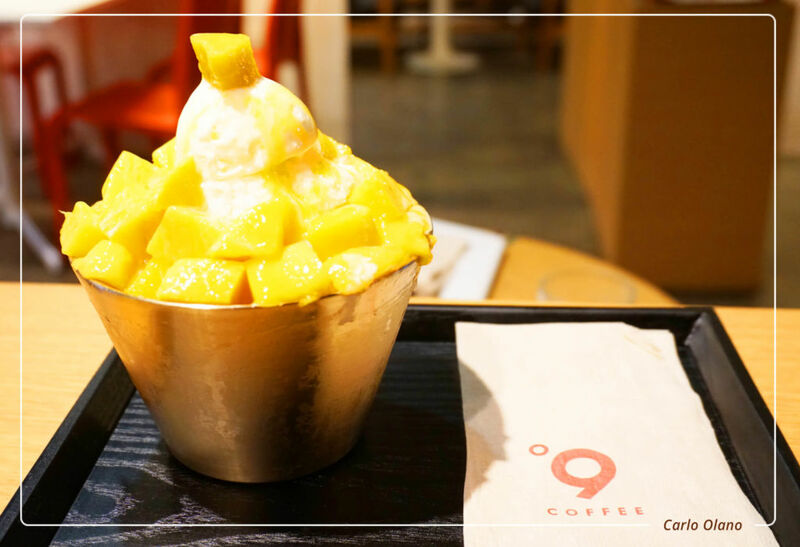 If you need to chill out, a bowl of Mango Bingsu would help. Who thought of the idea of cream with puffs? Split down the middle of that cream puff and lick up the cream like eating ice cream in a bun. You know what they say, stressed is just desserts spelled backwards. And fourth, you’re gonna think that you ‘coffee-fixed’ yourself. Once the adrenaline rush has worn off, you feel twice as tired as you did before drinking the coffee, hence why you reach for your next cup. 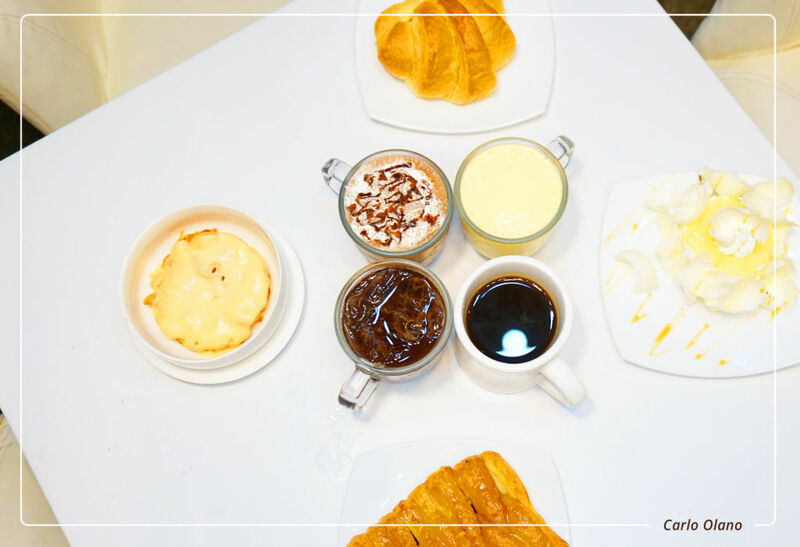 Café Mocha is your PM caffeine fix. You’re completely dependent on seeing coffee every single day. Some may call this obsessive. But you call it love. Fifth, you order coffee to go. One Café Saigon to go please. 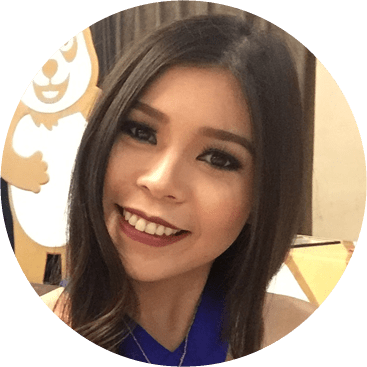 Because it dawned on you that you are a single, independent woman who don’t need no man, which means you ain’t got no time to sit back and relax because you know you gotta work, work, work, work, work. Sixth is when you admit that you may have indulged a little. You go home and realize, you may have ate your feelings. But the truth is that food can actually make you feel better. Especially, coffee, well at least according to studies. There’s no seventh in The Script’s Six Degrees of Separation. But every person has this song on their ‘breakup’ or ‘sad songs’ playlist. You know you have to get your life back together. No time to be sad. Busy is better than boring. 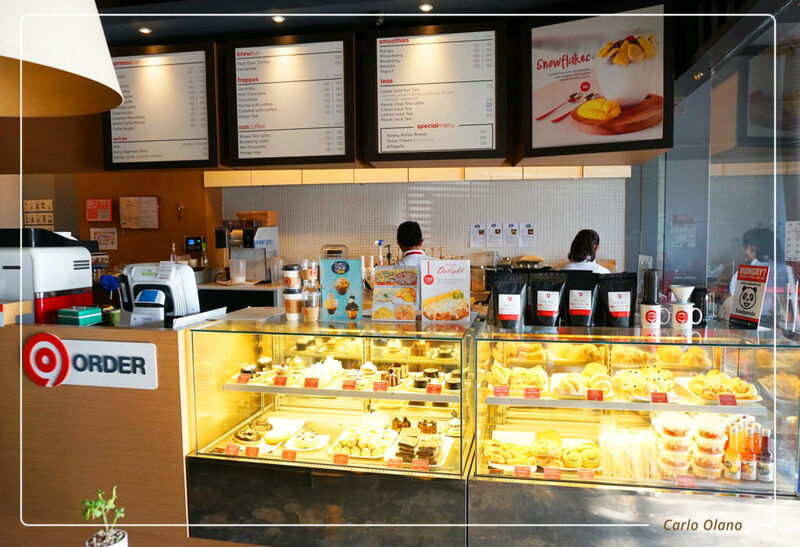 Thanks to foodpanda, you know you can always order your coffee online. 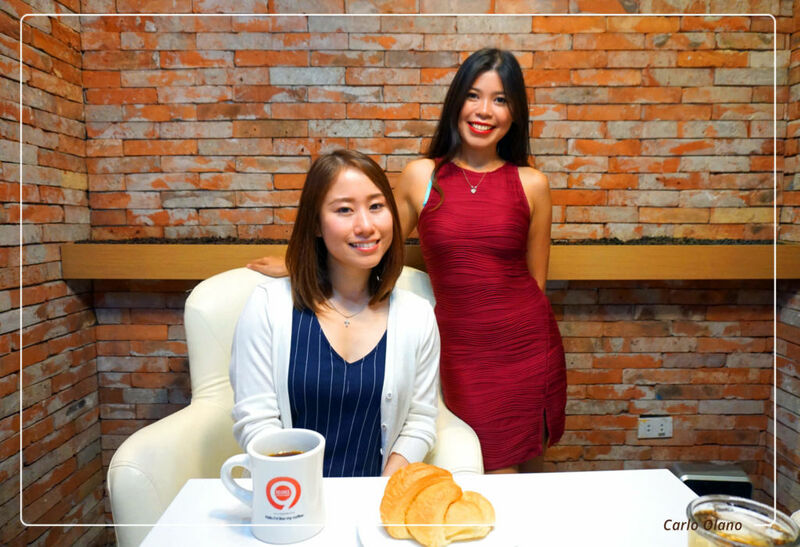 Your ‘girls’ want to know how you’ve been doing so they invite you over for coffee at DEGREE 9’s newly opened branch at Norkis Cyberpark, A.S. Fortuna Mandaue . Remember, everything gets better with good friends and coffee.